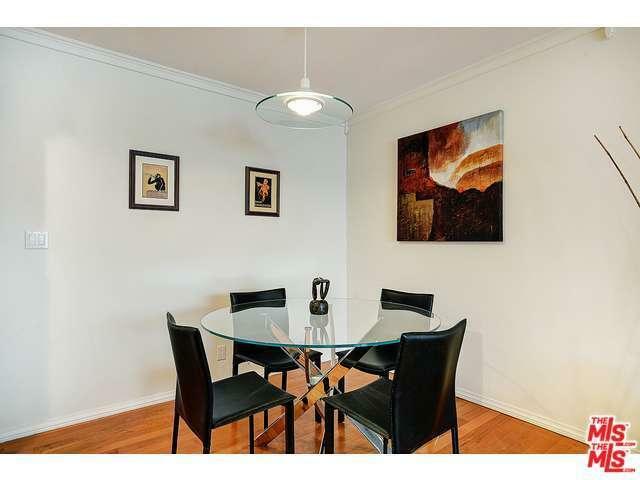 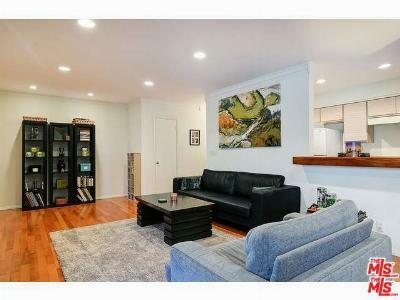 Spacious 1 bedroom/ 1.5 bath condo featuring recessed and custom light fixtures and beautiful hardwood floors. 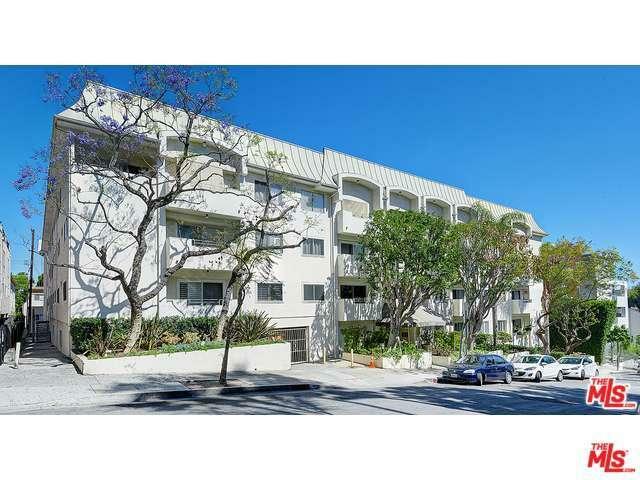 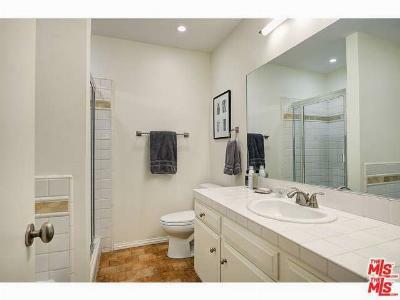 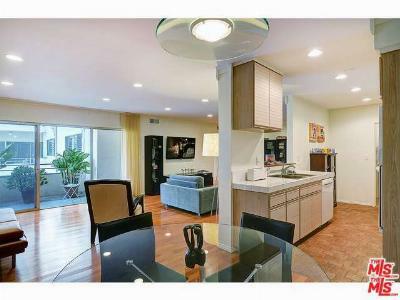 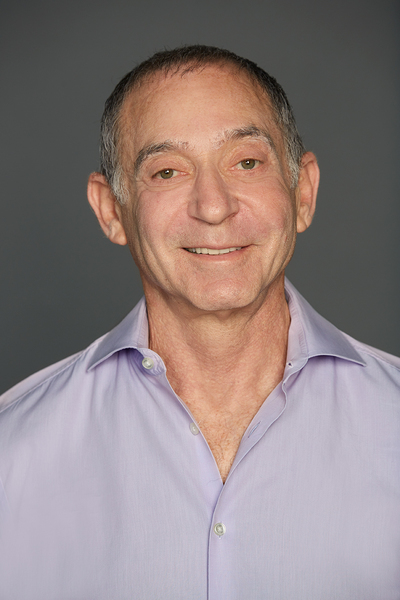 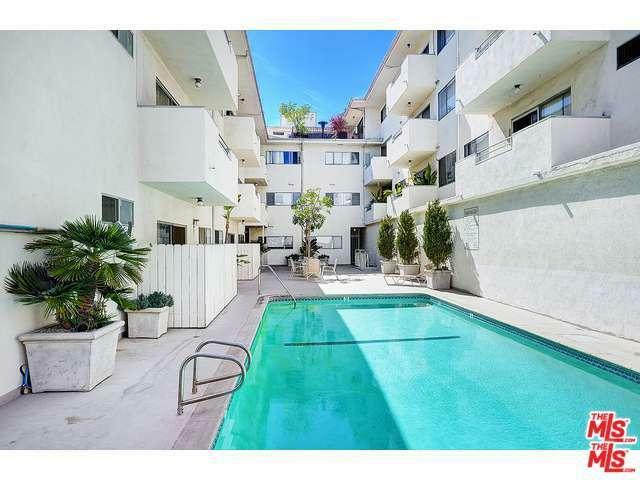 This is the largest 1 bedroom condo on the market in WeHo. 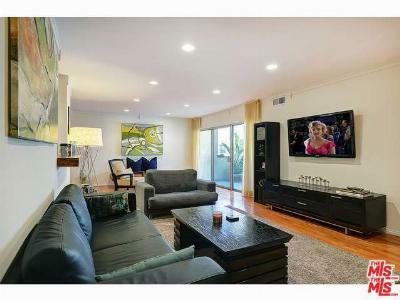 The gracious living room flows effortlessly into the formal dining area and features an office nook. 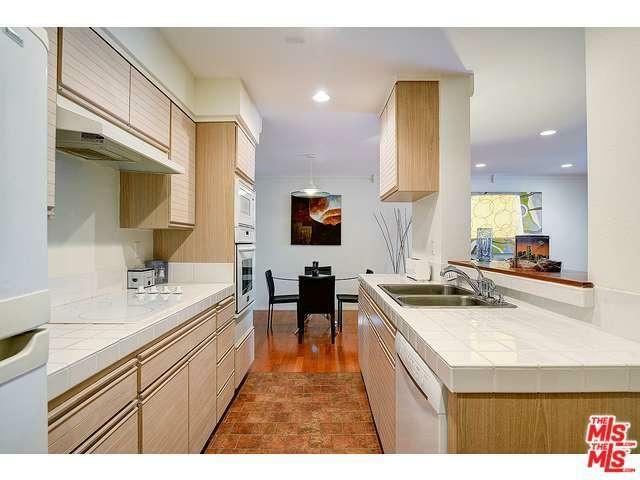 The eat-in kitchen has custom cabinets, newer appliances and a pass-through for easy entertaining. Natural light abounds with a sliding glass door to the south-facing balcony. 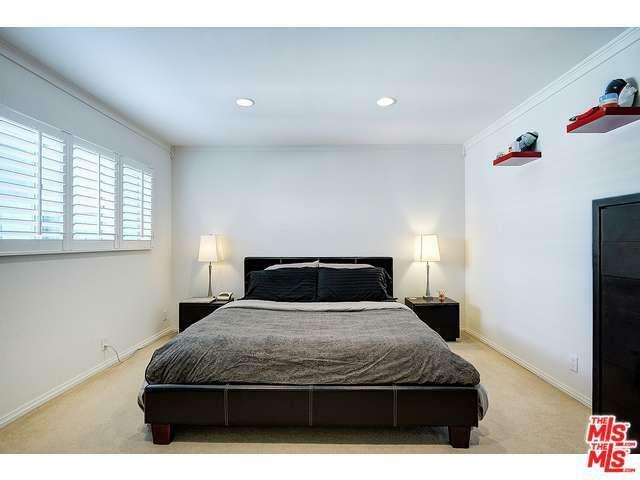 The large bedroom has plantation shutters and ample closets. 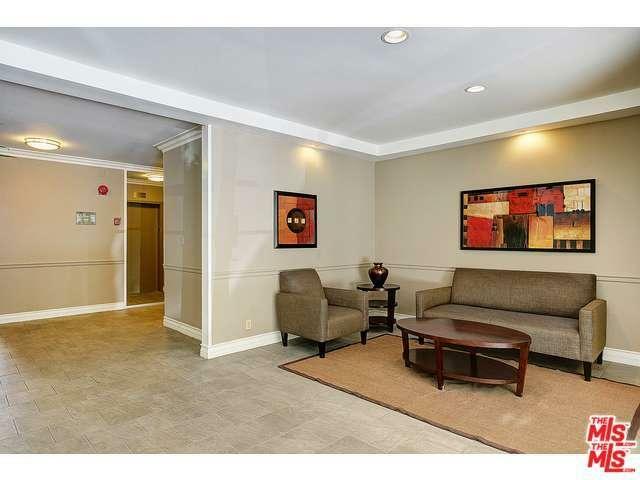 This great building features remodeled lobby and hallways, a gym, pool, patio & EQ insurance! 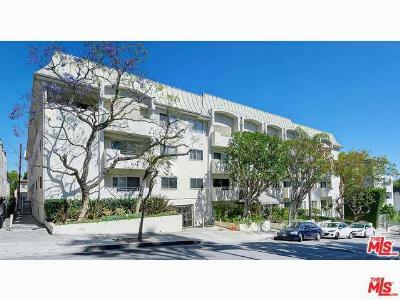 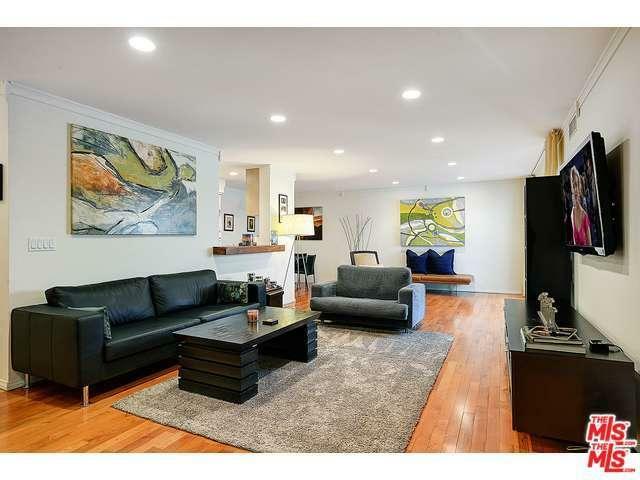 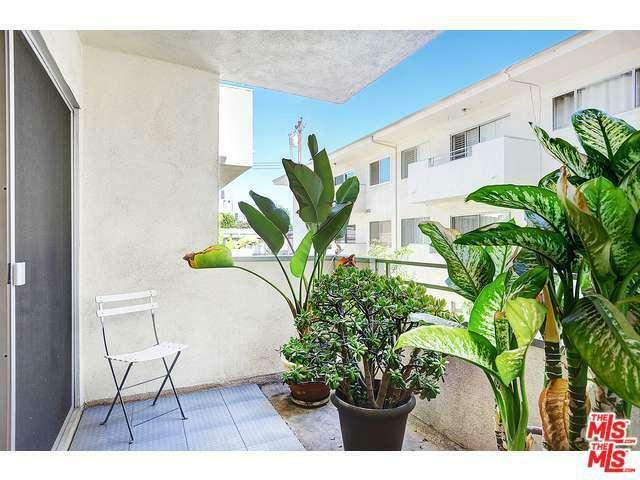 Fantastic location, close the Sunset Strip & Santa Monica Blvd!